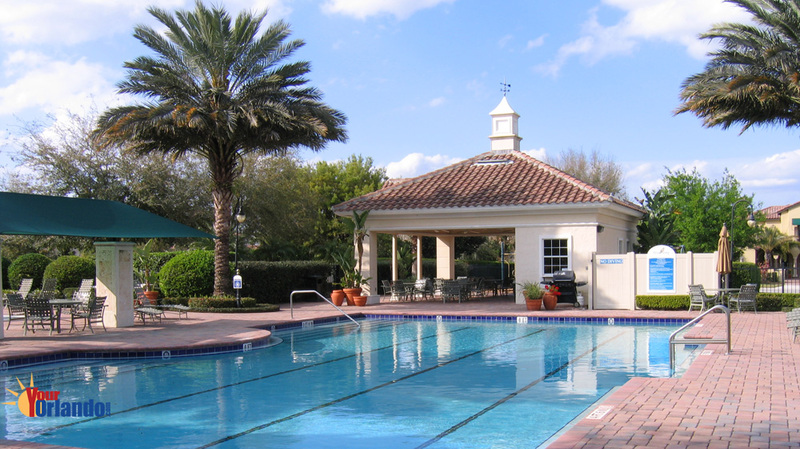 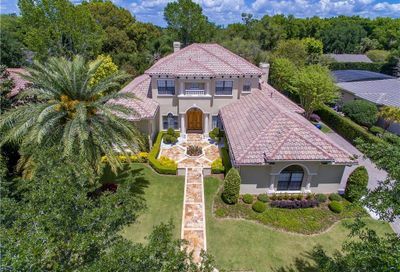 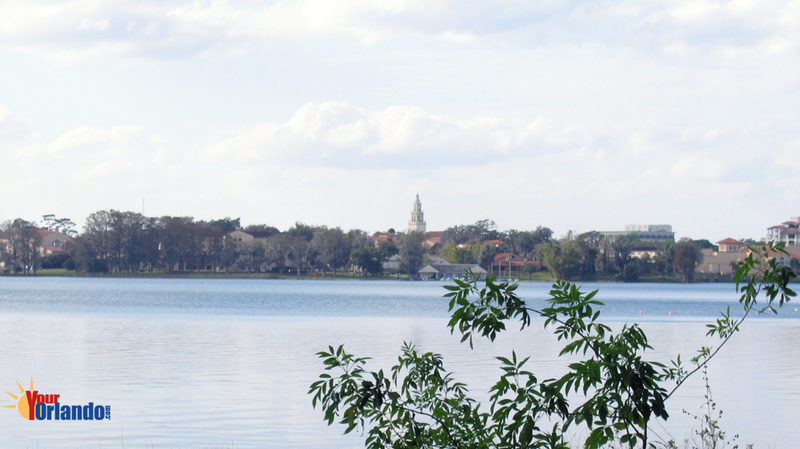 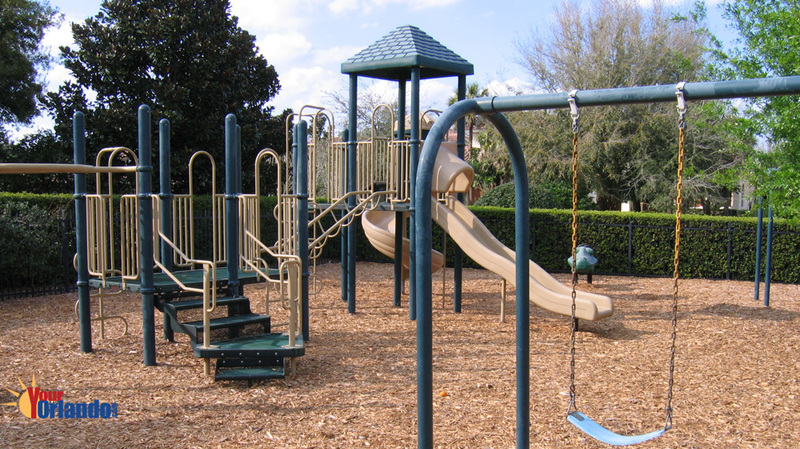 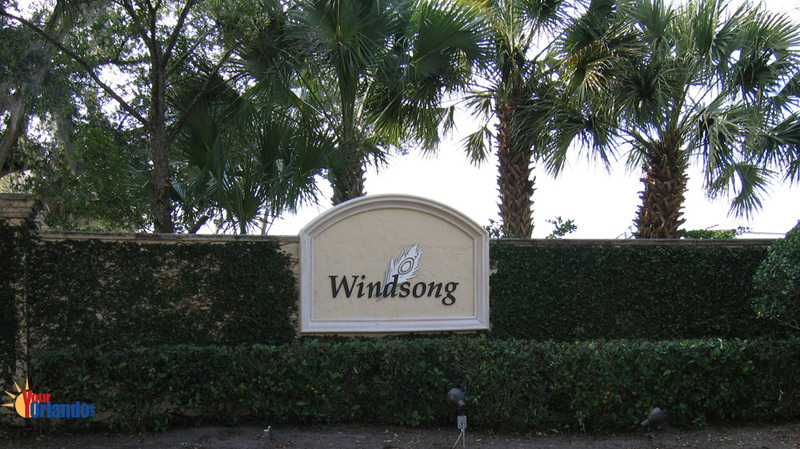 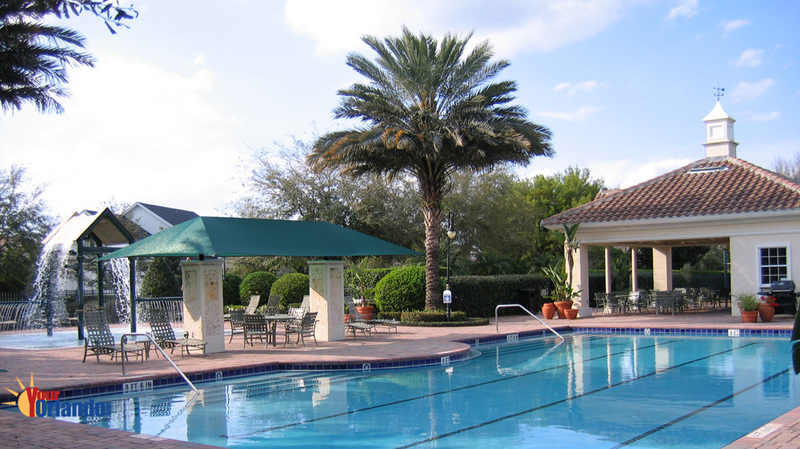 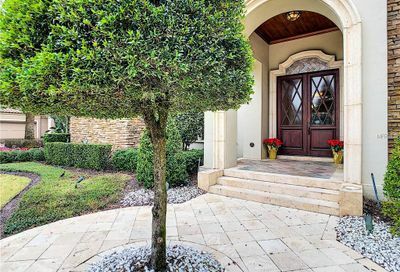 Windsong in Winter Park, Florida is located in the center of Winter Park, Florida along three of Winter Park’s most beautiful lakes. 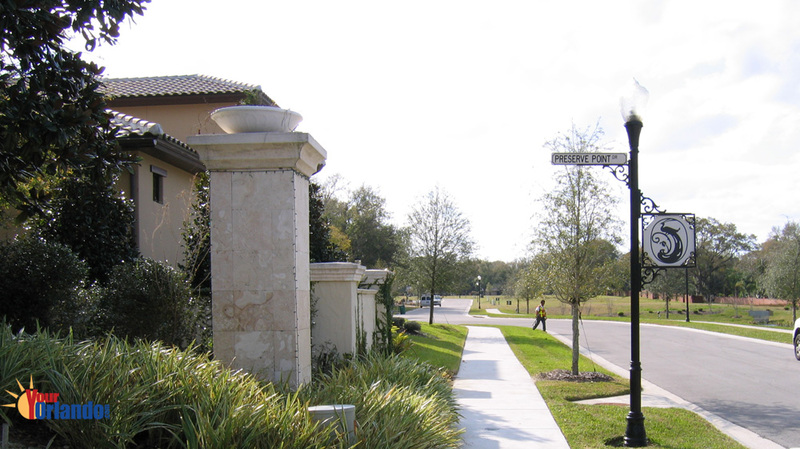 New home sites were added to the community in 2005. 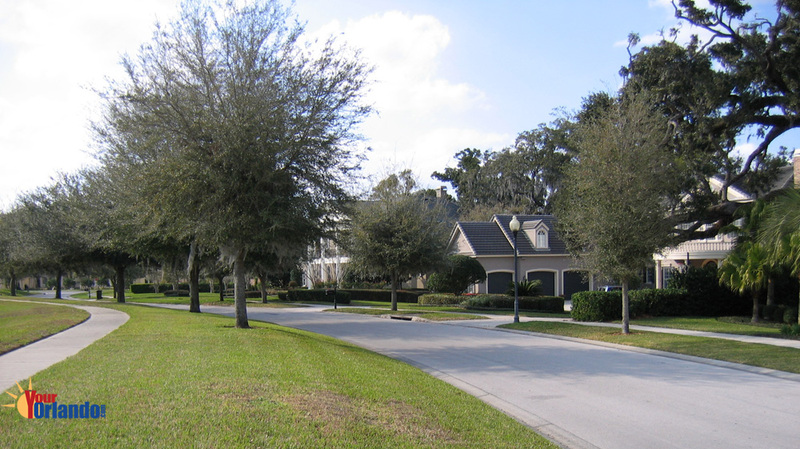 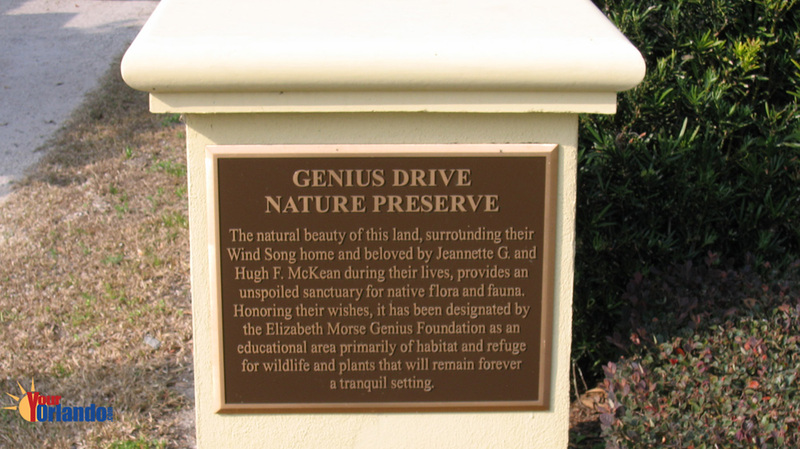 Home sites range from 6,300 to 100,000 square feet and include numerous waterfront properties. 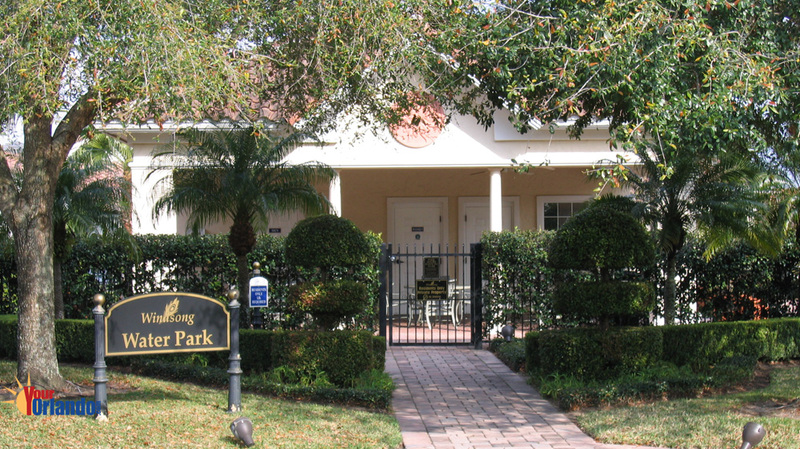 Close proximity to downtown Winter Park’s famous Park Avenue shopping and dining district.